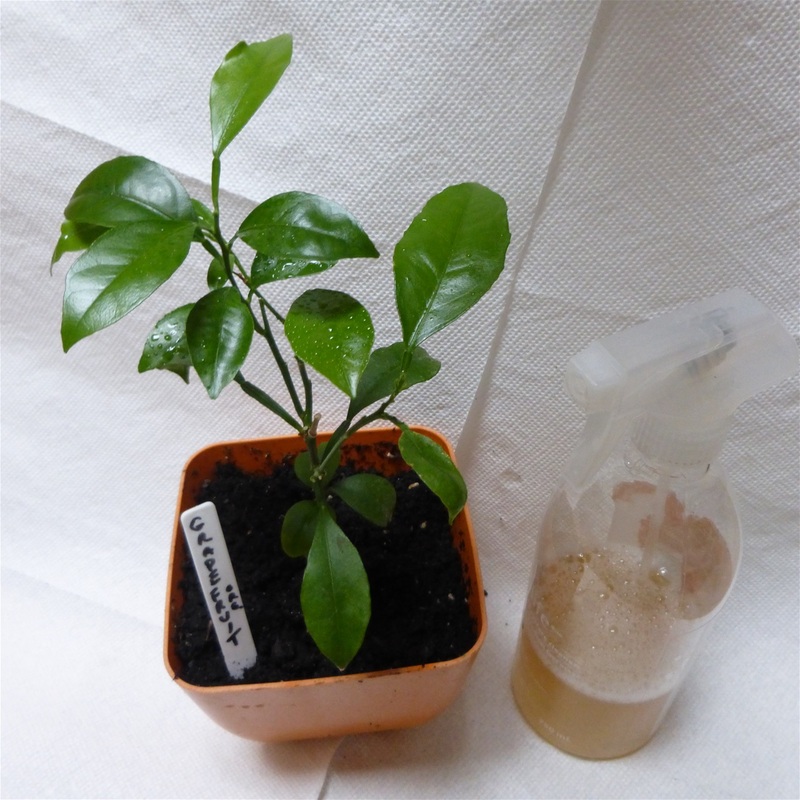 Homemade spray on "Organic Grapefruit Tree". 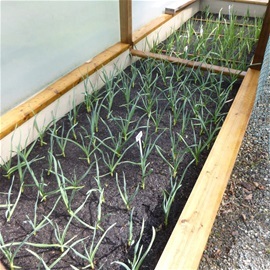 200 heads of Gourmet Garlic. 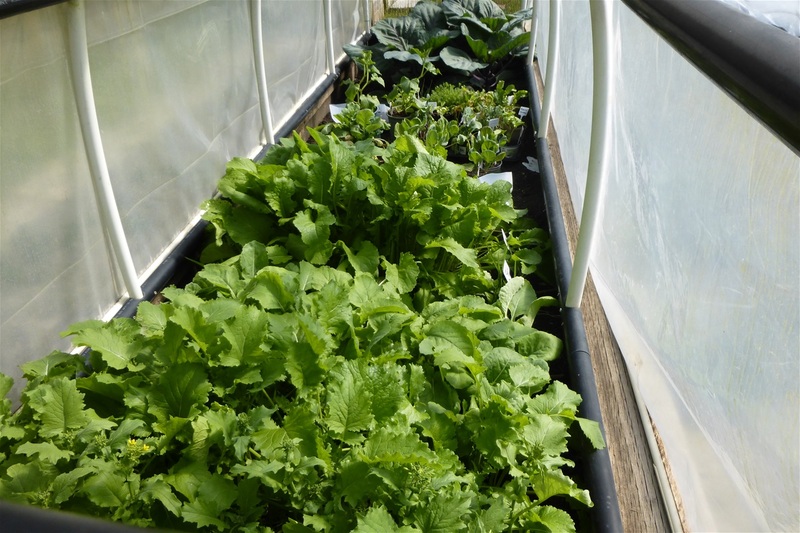 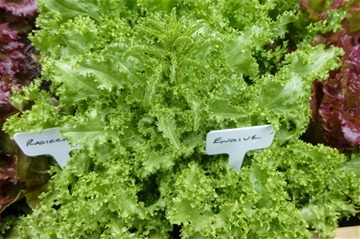 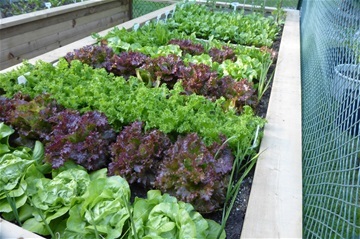 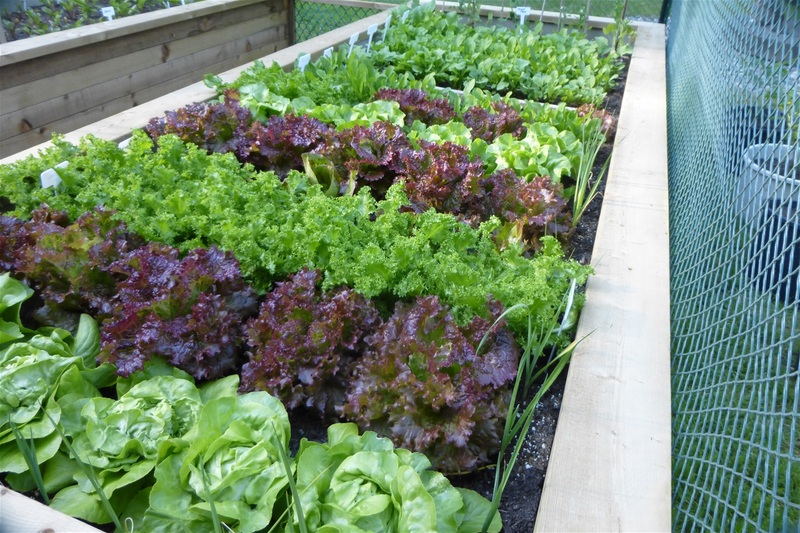 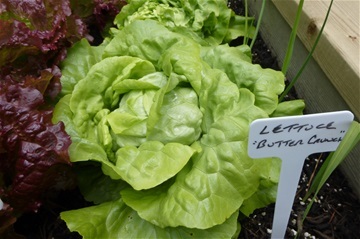 Salads ready, a month after transplant). 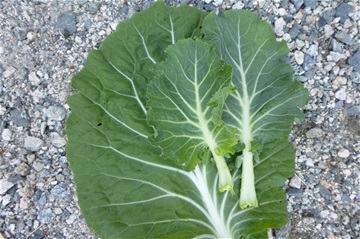 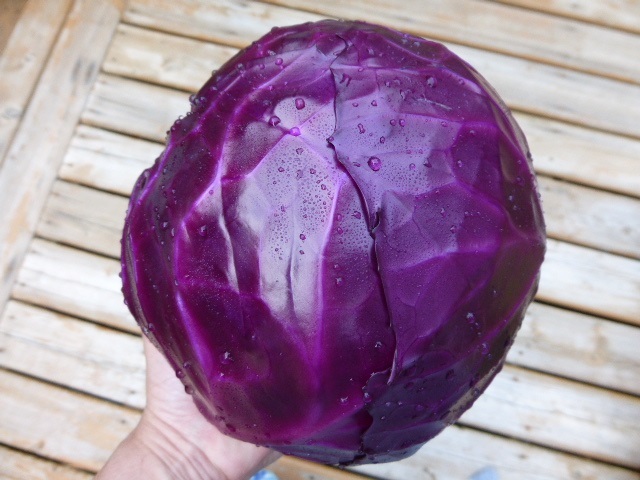 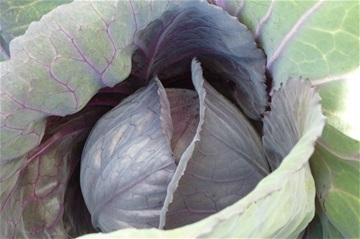 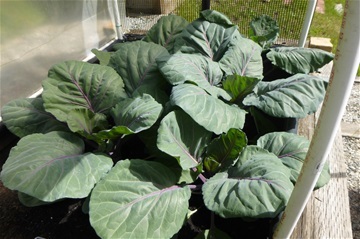 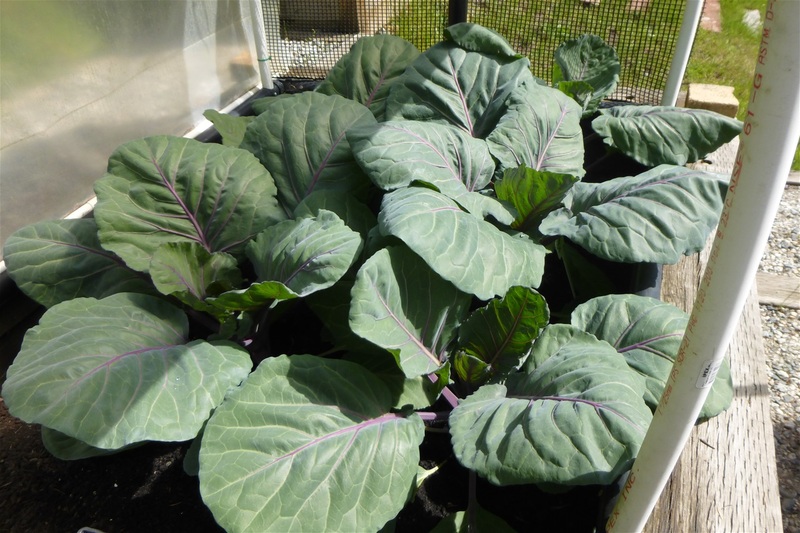 Red Acre Cabbage at 6 weeks. 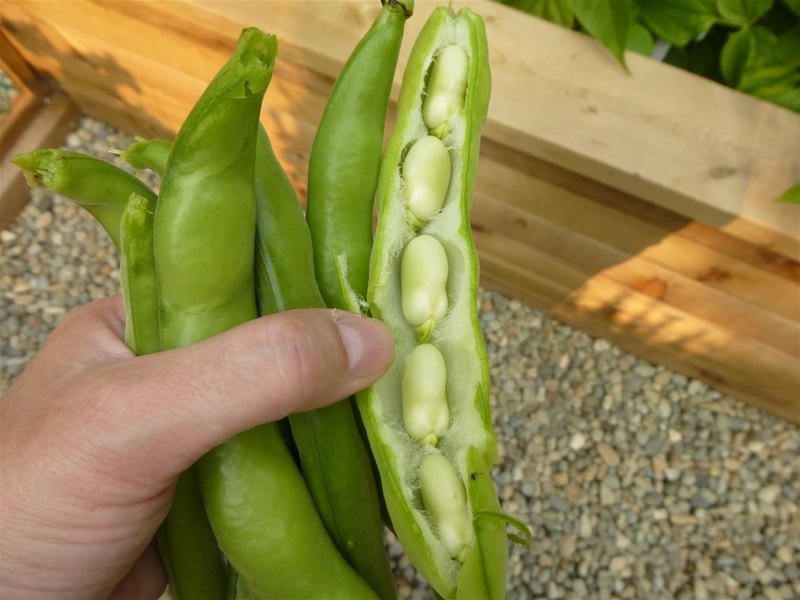 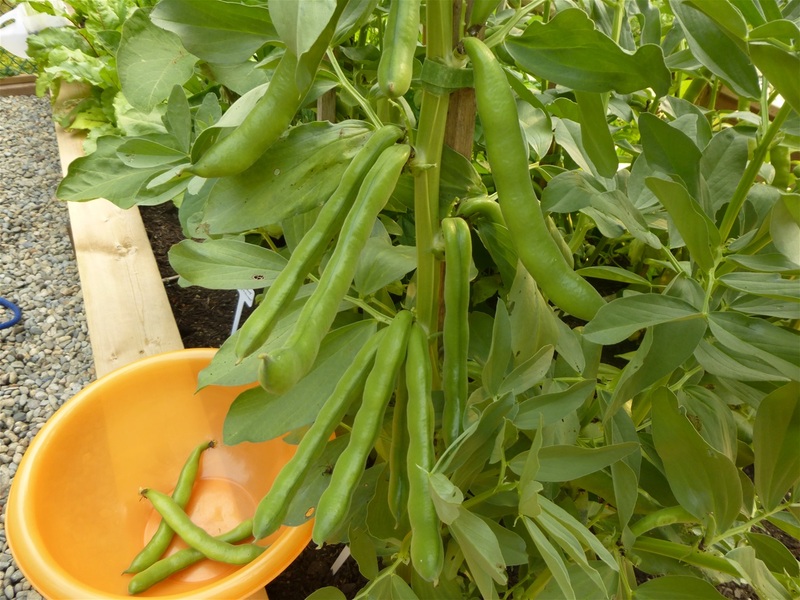 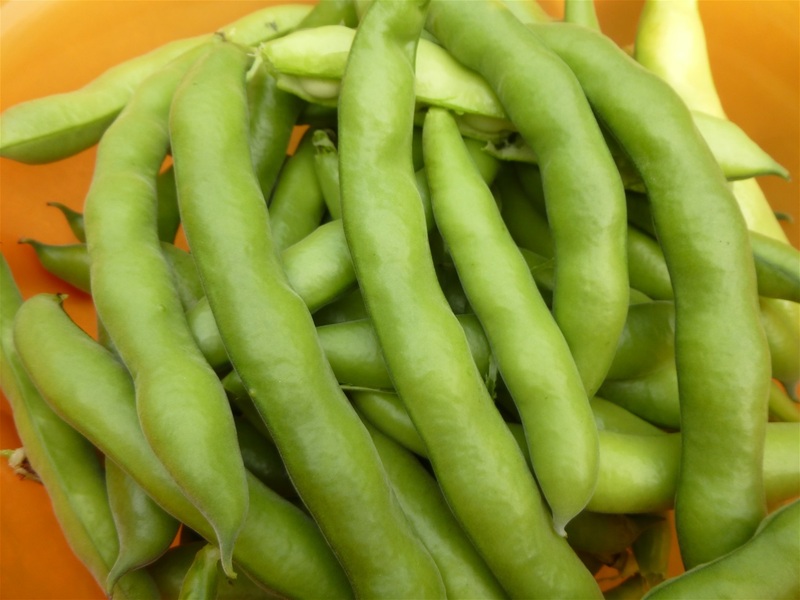 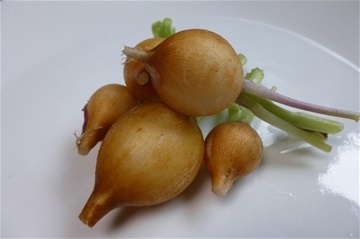 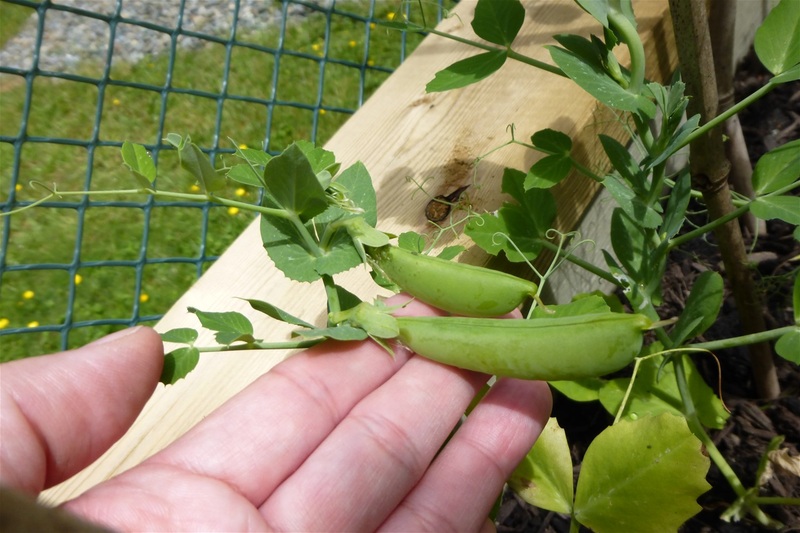 Fava's nsulation inside their pod around bean. 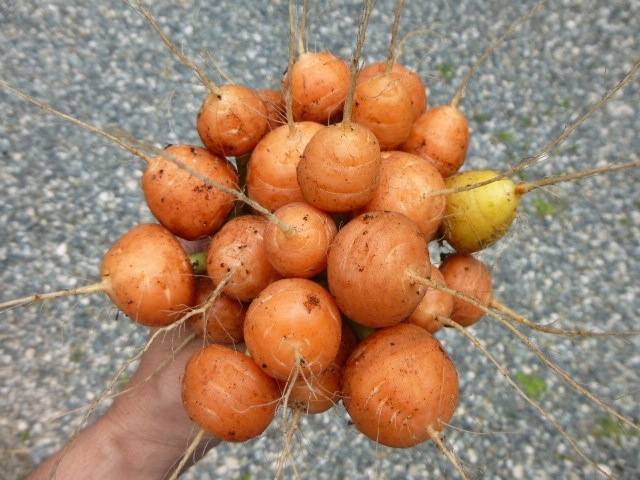 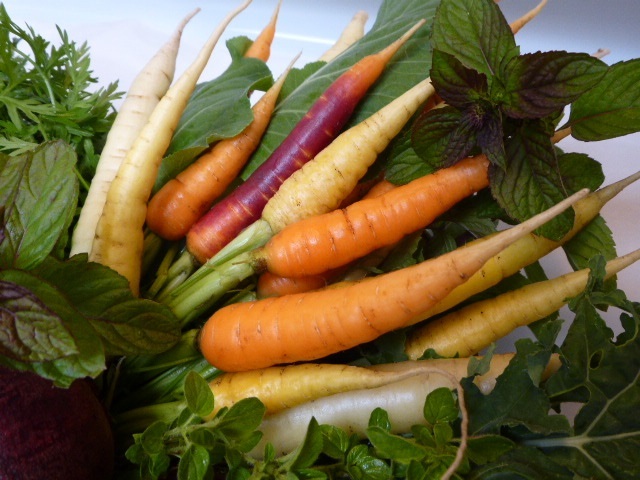 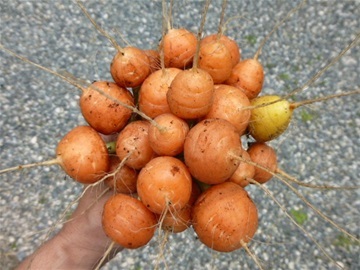 Yellow Stone, Yellow Atomic, Rainbow Blend Carrots. 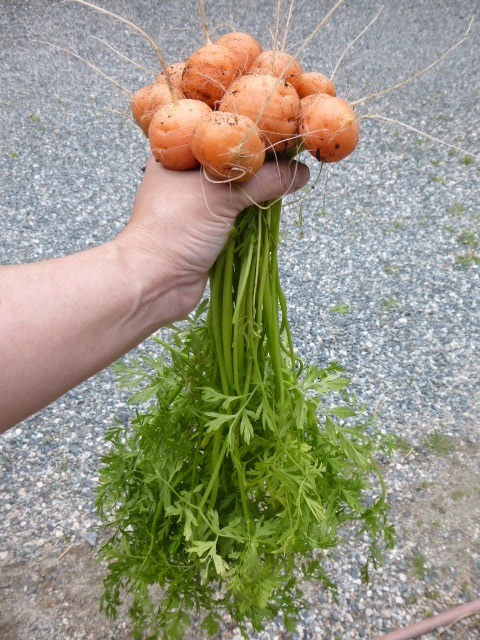 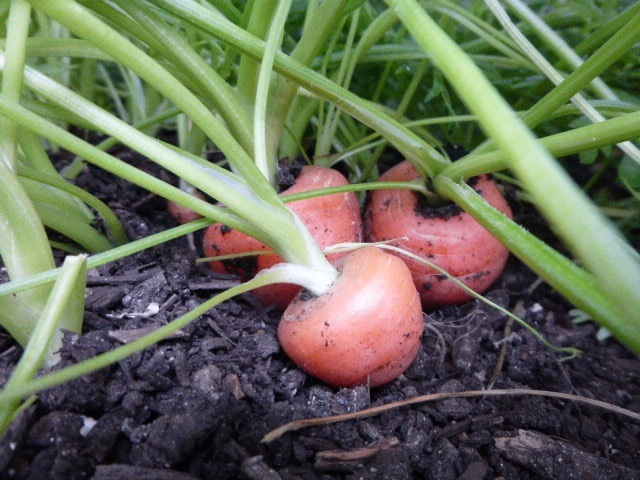 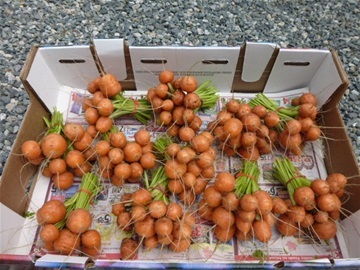 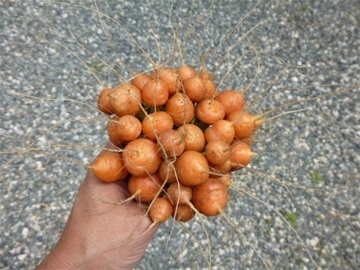 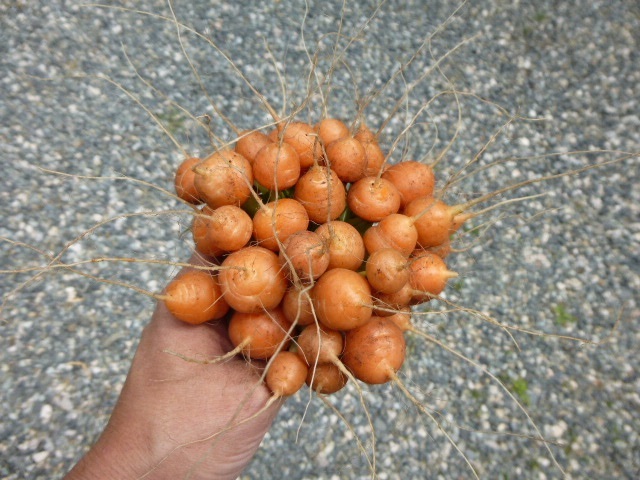 1/2 inch baby Parisian Carrots for soups. 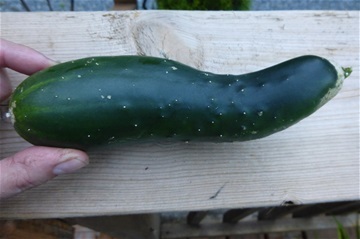 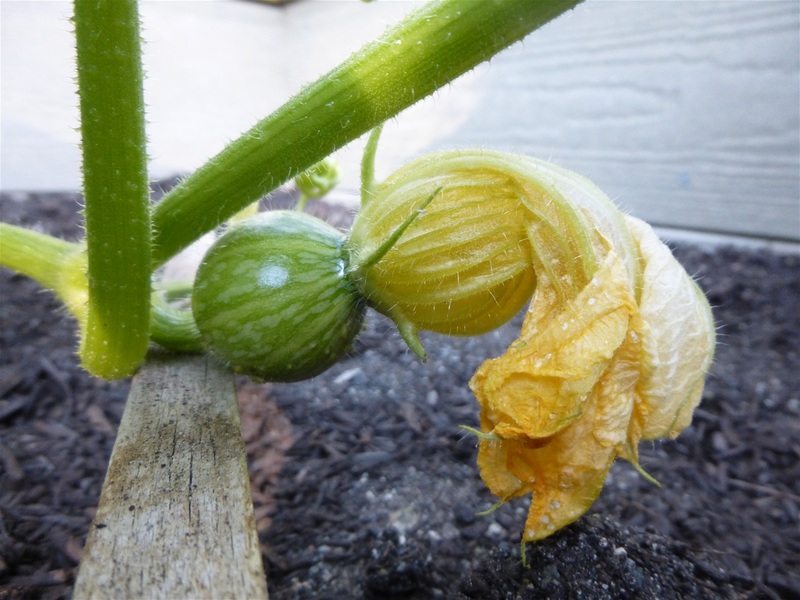 Zucchini in a pot (2017). 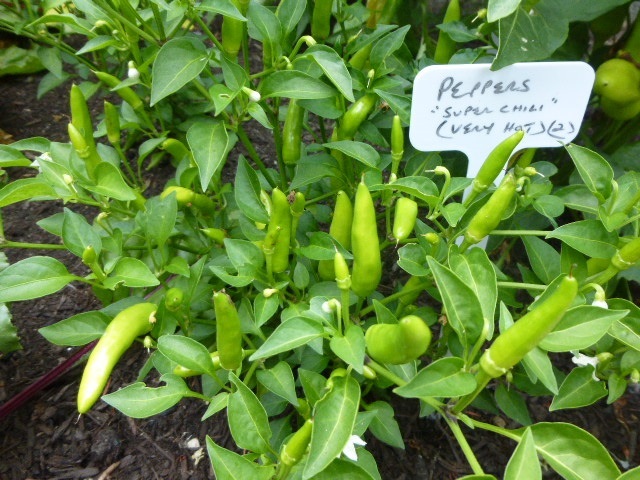 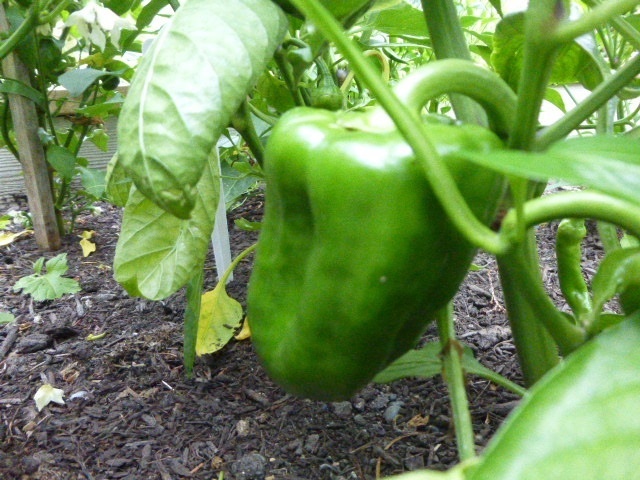 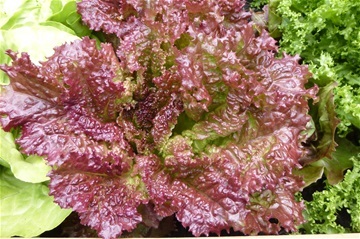 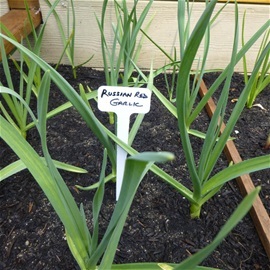 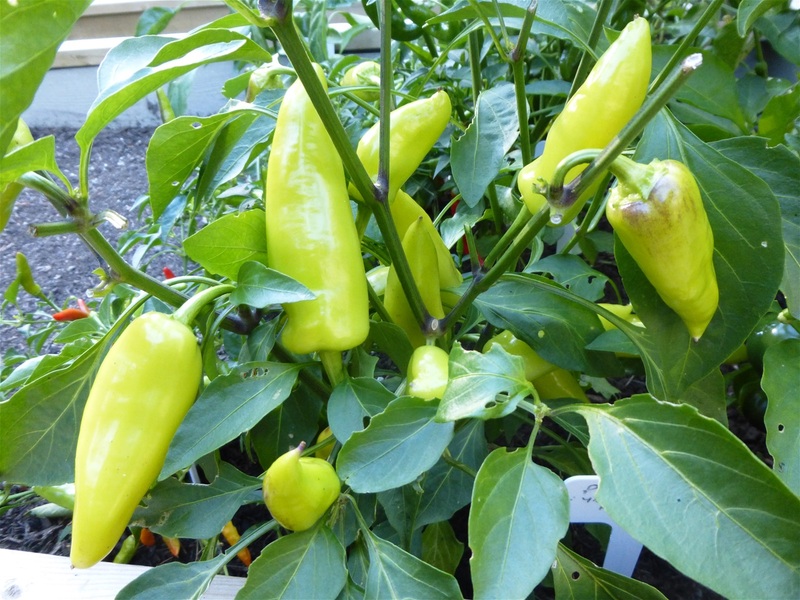 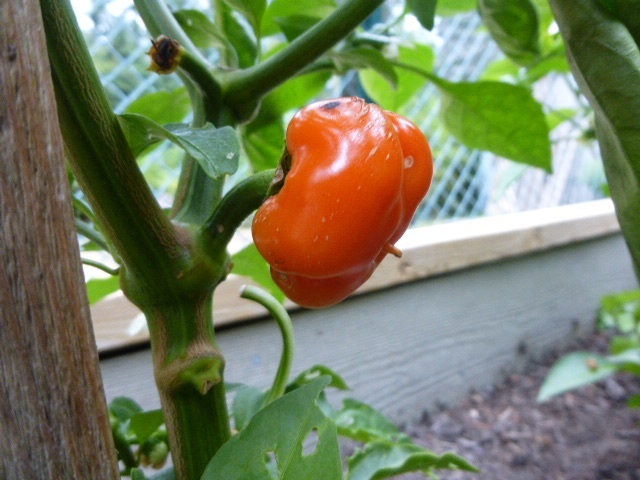 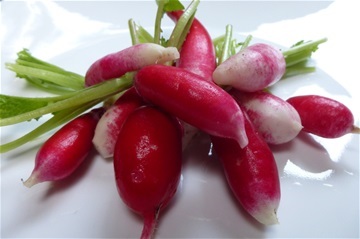 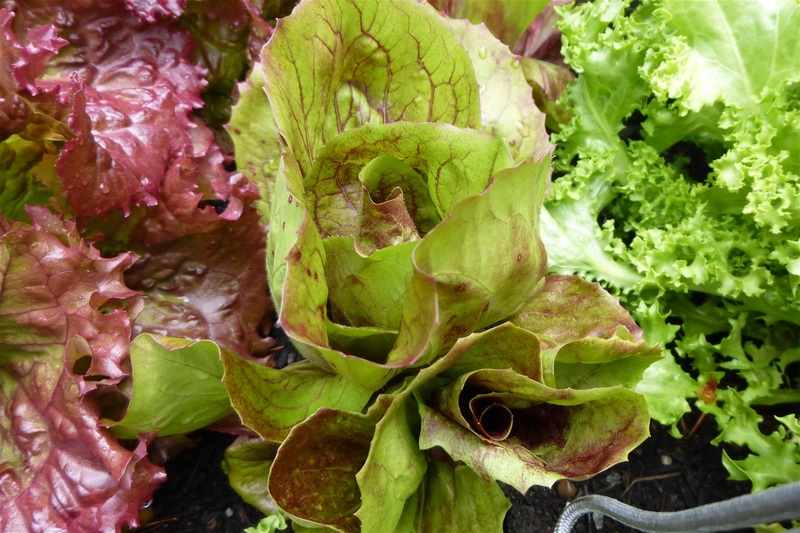 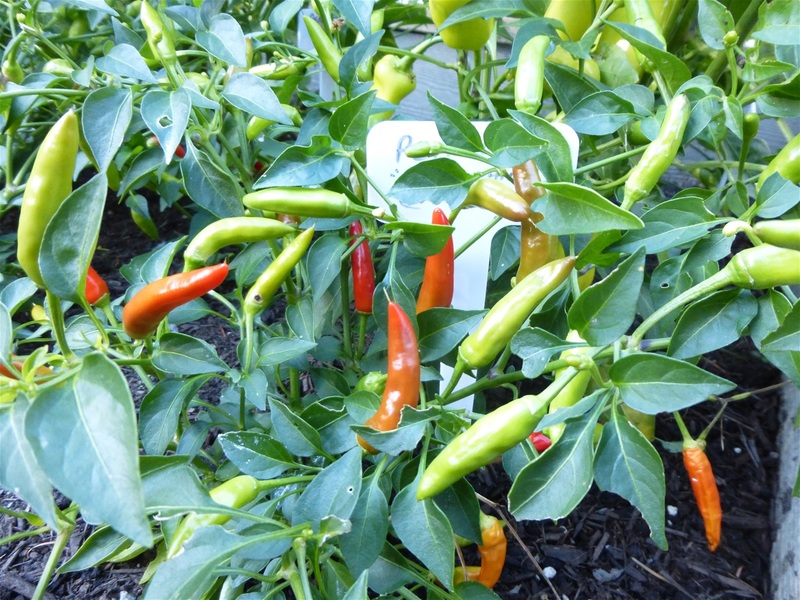 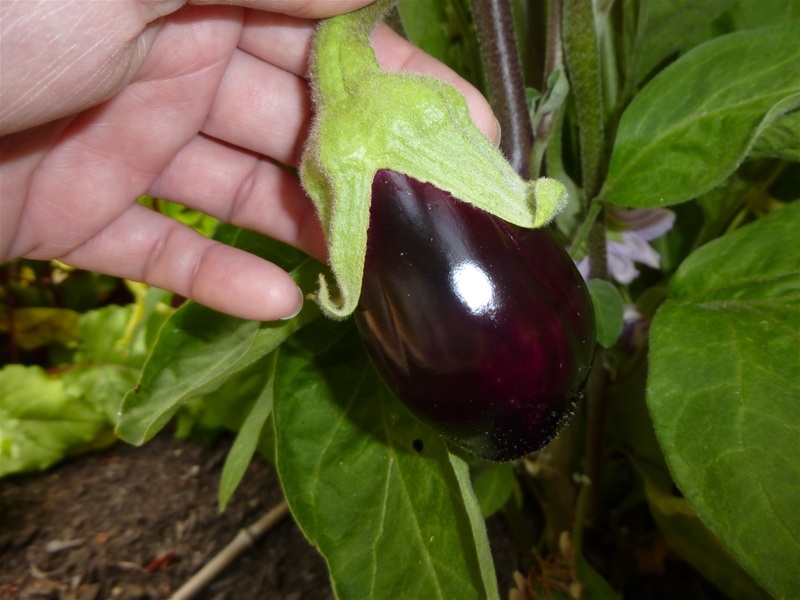 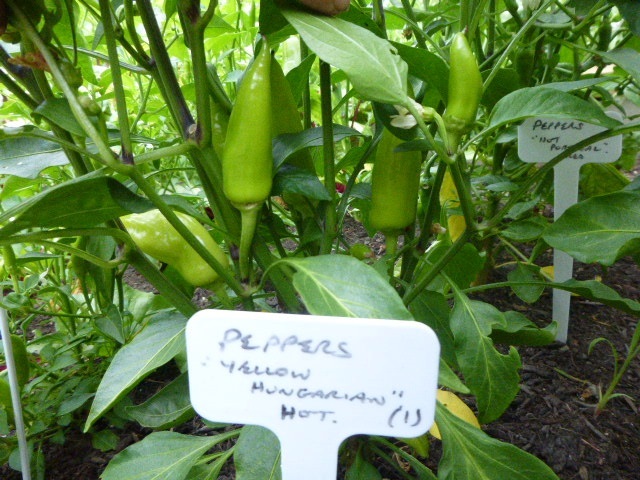 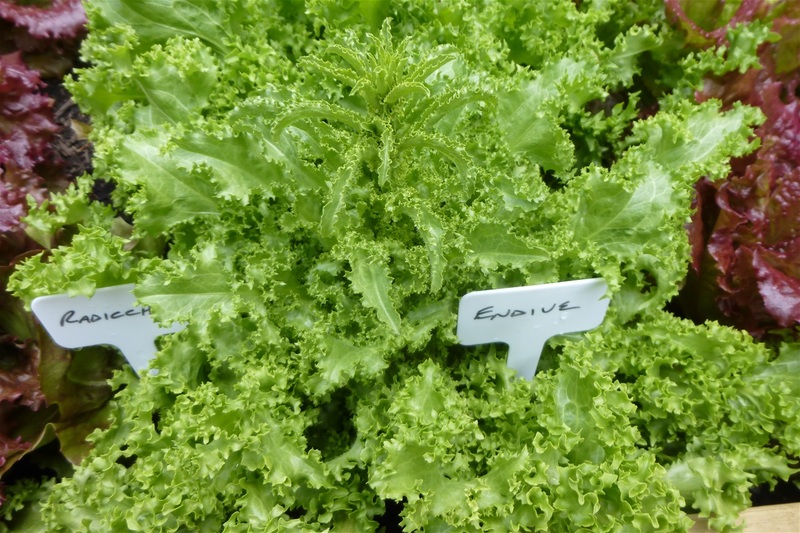 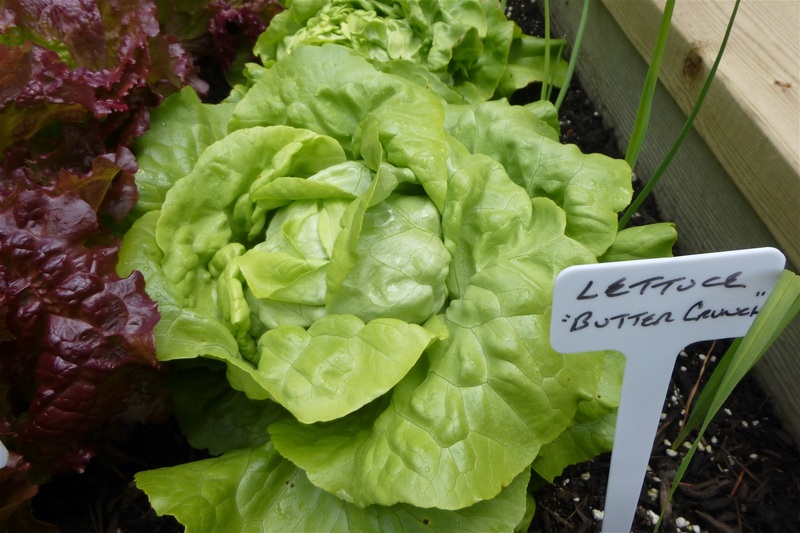 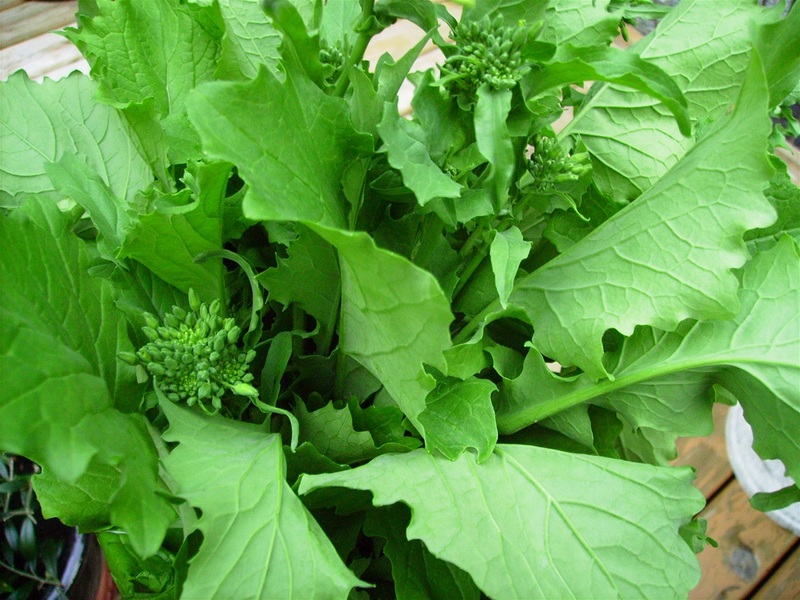 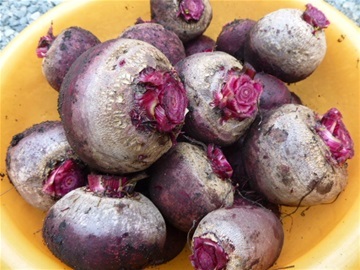 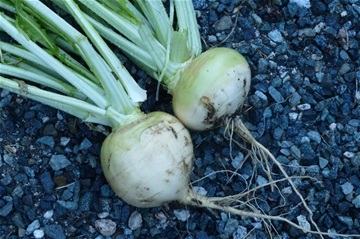 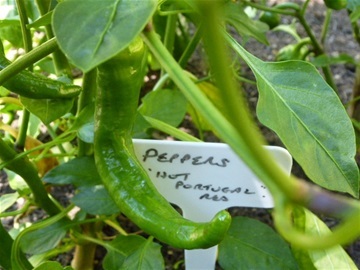 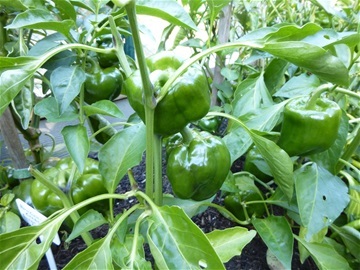 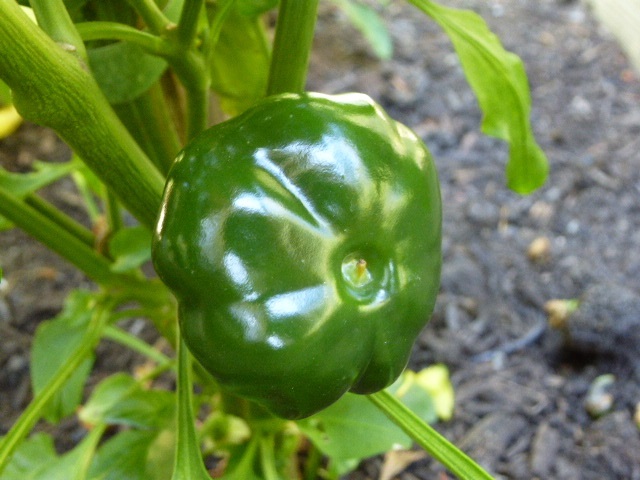 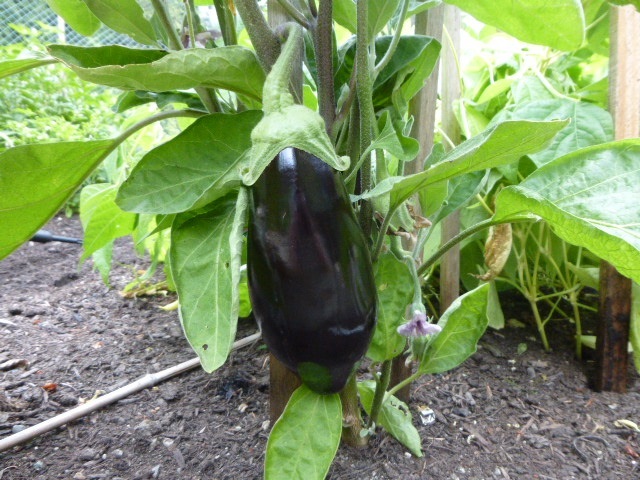 We also grow organically from seed to table various heirloom vegetables. 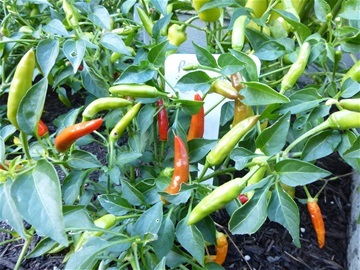 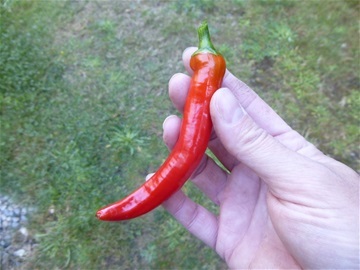 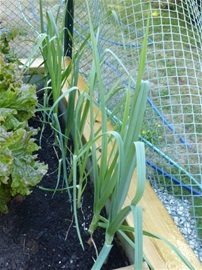 These pictures shown here are only "some" of what we grow. 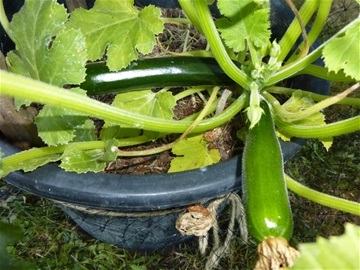 For information on each vegetable, click on a picture. 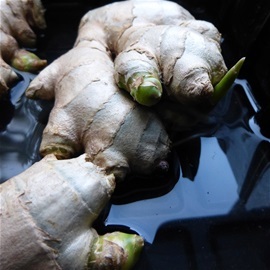 *You can view the ongoing slide show above, or, you can click on a picture and use the arrows manually to give you more time to read the info under each vegetable... enjoy.